Shoe manufacturing is a difficult job that calls for wide-ranging expertise. Merely knowing how to make a shoe is not enough. A good shoemaker needs to know how to select and cut the leather, create and manufacture the lasts, perfectly hand-stitch the assembled pieces together so that leather, last and sole dovetail into a perfect whole. Everything—from the wooden last to the hoops, patterns and stitching—is all done by hand, in stringent observance of shoemaking rules. Cordwainer shoes are manufactured exclusively according to the Goodyear welt process, whereby the upper leather is shaped over the last and fastened on by sewing a leather strip. This makes the shoe extremely durable and adaptable to the foot shape thanks to a natural cork padding in the cavity between the insole and outsole. 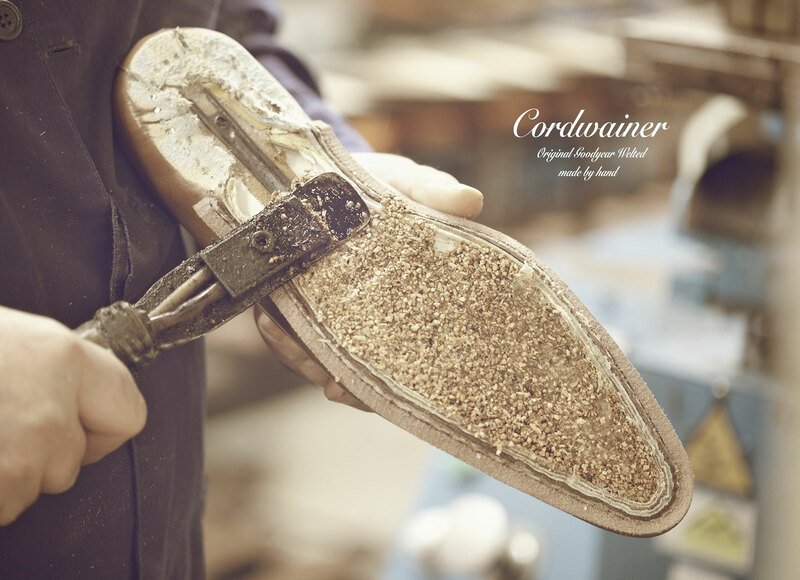 Cordwainer boasts a team of men and women who are real artisans and masters of the shoe manufacturing and finishing process. Their workshops are located in Almansa, in the southeast of La Mancha, cradle of the footwear Industrial Revolution in Spain. 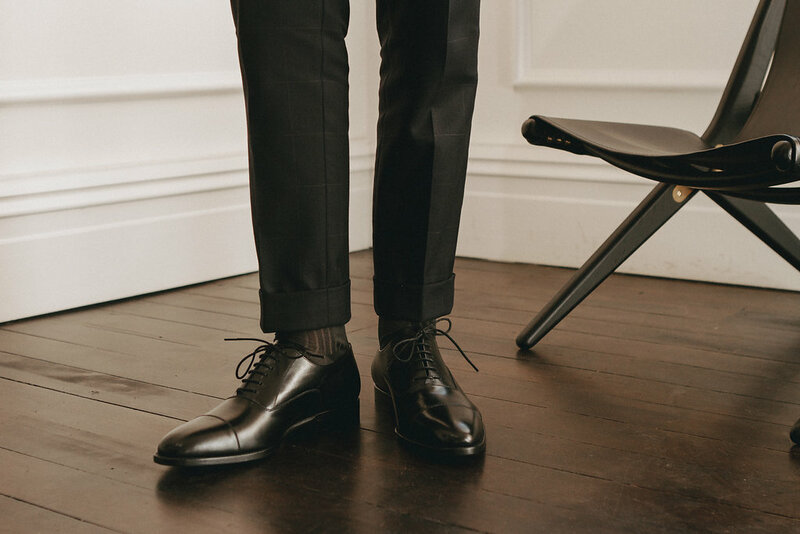 The smell and lustre of leather, the workshop buzz and the fragrance of creams and polishes blend into a sensory universe that gives Cordwainer shoes their particular style and character.